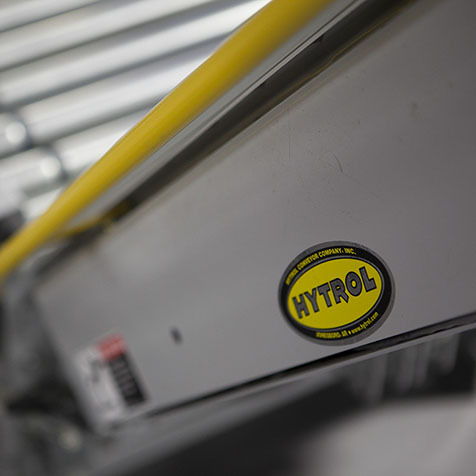 Since 1947, we have dedicated ourselves to the material handling industry—and with it, the relationships with our customers. 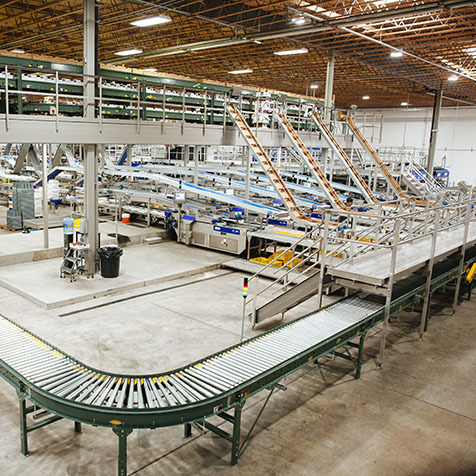 From distribution centers to bakeries, we’ve served thousands of active customers by providing the conveyors and equipment they need to get their jobs done. Take a look at some of our favorite projects below. 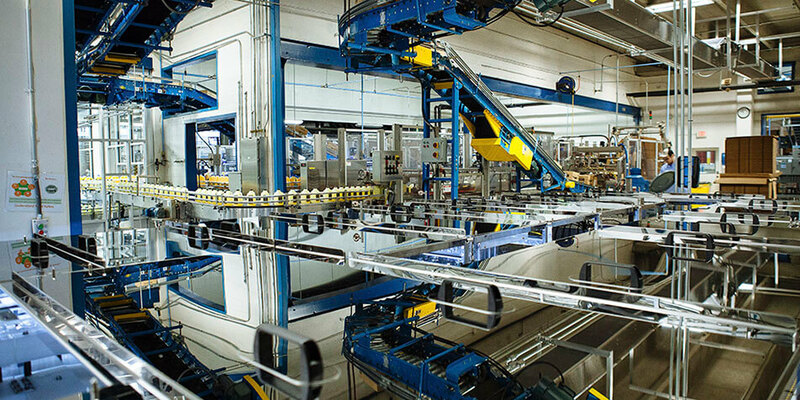 Businesses conveying juice, soda, wine, and spirits. Custom solutions for businesses creating a variety of products. Solutions implemented for goods-to-person companies with peak seasons. 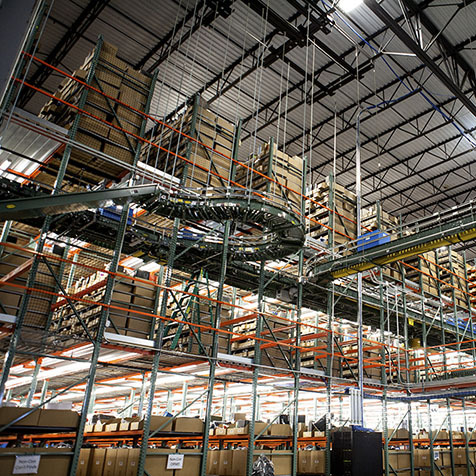 Businesses looking to improve clients’ supply chain throughput and accuracy. Companies seeking to serve perishable and non-perishable items to customers.